The Twin Cities' biggest transit agency says it's working on new ways to fill its employee ranks as a tight labor market makes it difficult to fill job vacancies. 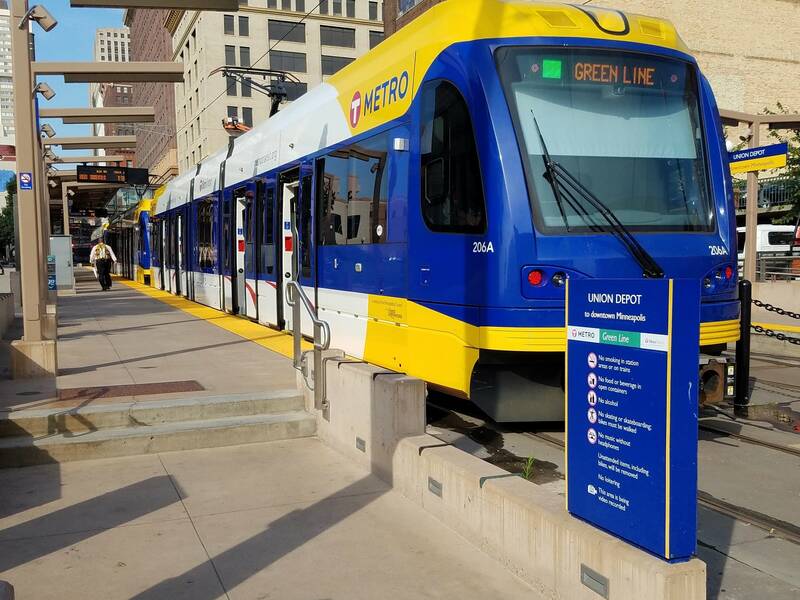 Aaron Koski, who heads Metro Transit's workforce development department, said the agency typically needs to hire about 300 transit operators a year. "We are in the middle of a regional situation where multiple industries are facing an immediate and future labor crunch. ... We are really invested in finding and building a pipeline to ensure that we have qualified, good employees that can serve our community." Koski said Metro Transit is sending transit operators out on work time to visit community, religious and other gatherings to talk about their work and promote working for Metro Transit. "Our data clearly shows that our most effective recruiter (is) our current bus operator staff," he said. The agency is also offering nonprofit groups ad space on buses in return for training and preparing would-be transit operators, and even helping them apply. A test of the pilot program with nonprofits is set to kick off next month. "We hope to find success and we hope then to formalize this and dedicate appropriate resources to ensure this can be a continuous pipeline to supplement our flow of applicants," Koski said. Koski said the Metro Transit operator positions are well-paying entry-level jobs. "We feel that the starting wage of close to $20 an hour, which soon jumps to $22 after two years of employment and full benefits, makes this a family-sustaining career," he said.